You are here: Home / Health / Which Diet Should I Be On? 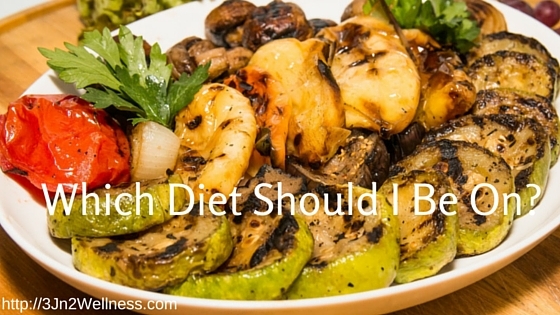 Which Diet Should I Be On? Since deciding last fall to allow my body to recover from decades of abuse from processed foods and prescription medications, I’ve encountered many different types of diets. Paleo, neo-paleo, traditional, vegetarian/vegan, GAPS, ketogenic, gluten-free and many more diets are seductively calling us, promising great health and delicious food! I started researching many of them and discovered that there is no perfect diet! So, which diet should I be on? 2. A special course of food to which one restricts oneself, either to lose weight or for medical reasons. These days, the buzzword is ‘lifestyle.’ This is to encourage us to make a permanent change instead of flitting from diet to diet, called yo-yo dieting, which is the repeated loss and regain of weight. However, every person’s body is unique and different diets may work best at various points in someone’s life. This is perfectly natural, so don’t feel you are committed for life if you decide to pursue a certain diet right now. I’m going to share the pros and cons of several of the more popular diets with you, and in future posts, I’ll go into more detail. This is the diet I was trying to get away from when I started my journey last fall. It’s also called the Western Pattern Diet. It is characterized by higher intakes of red and processed meat, butter, high-fat dairy products, eggs, refined grains, white potatoes and french fries, and high-sugar drinks. It typically consists of 50% carbohydrate, 15% protein and 35% fat. It is positively correlated with an elevated incidence of obesity, death from heart disease, cancer (especially colon cancer), and other Western pattern diet-related diseases. You may have heard people say you should shop at the perimeters of the grocery store (where the fresh food is). Everything in the middle part of the store, where all the boxes and cans of processed food are, is SAD. The paleo (Paleolithic) diet, invented by Loren Cordain and further developed by Robb Wolf, is one of the most popular diets today. It is a diet based on the types of foods presumed to have been eaten by early (Paleolithic) humans, consisting chiefly of meat, fish, vegetables and fruit, and excluding dairy, grain products and processed food. 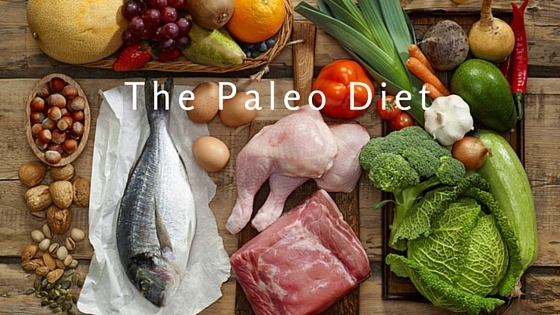 The pros of the paleo diet are that it focuses on eating real food, not processed food. Foods like wild-caught meat, raw fruits, vegetables, nuts and seeds. Foods that are not on the paleo diet are anything processed, including grains, legumes (beans and peanuts), raw dairy (such as cultured dairy like Yogurt, Kefir, and Amasai), salt and oils. A variation called the neo-paleo diet allows cultured dairy. The cons are it’s not focused on organic and non-GMO food. Also, people on the Paleo diet tend to eat a lot of pork as well as shellfish. These animals are common carriers of parasites and are bottom feeders like shellfish and catfish. The problems with pork and shellfish like shrimp are documented here. Vegetarians do not eat meat, fish and poultry. Vegans are vegetarians who abstain from eating or using all animal products, including milk, cheese, other dairy items, eggs, honey, wool, silk or leather. There are many different types of vegetarian and vegan diets. 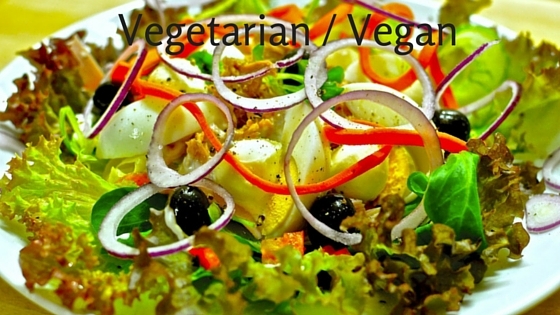 Lacto-ovo-vegetarians eat both dairy products and eggs; this is the most common type of vegetarian diet. Research shows that vegetarians are less likely to suffer from obesity, coronary heart disease, high blood pressure and some other diseases. A vegetarian diet is high in antioxidants and enzymes, has more raw food, and is typically organic-focused. Typically, vegetarians have carbohydrate overload. Minimal amounts of vitamin B-12. Some people may be vegetarian for religious or ethical reasons. 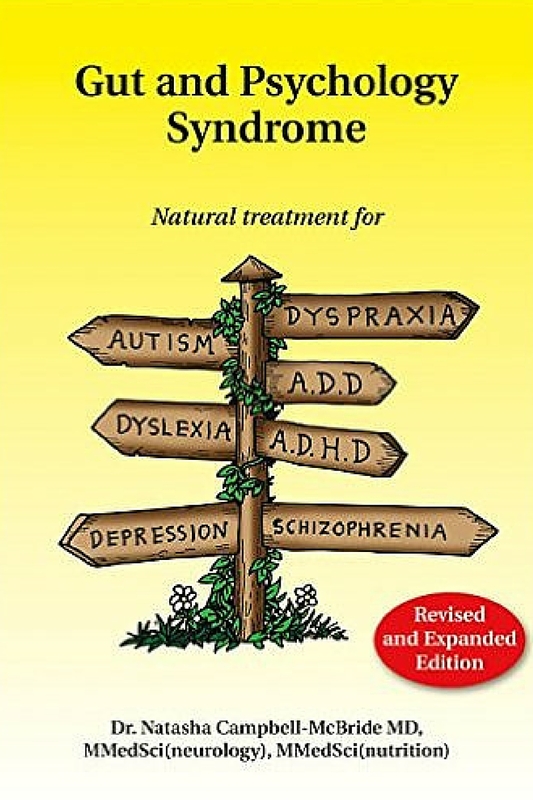 The Gut And Psychology Syndrome Diet was developed by Dr. Natasha Campbell-McBride. It was designed specifically for children with autism and epilepsy, and adults with depression and anxiety symptoms. It allows the gut to rest so it can heal itself. The pros of the GAPS diet are it’s a very nutrient-dense diet. People with irritable bowel syndrome, leaky gut, food allergies or autoimmune conditions may find this is the ideal diet for any of those health issues. The cons are that it’s hard to be compliant and it’s very restrictive. Most people on the GAPS diet have to learn how to cook. Gluten seems to be the fad in diets today. 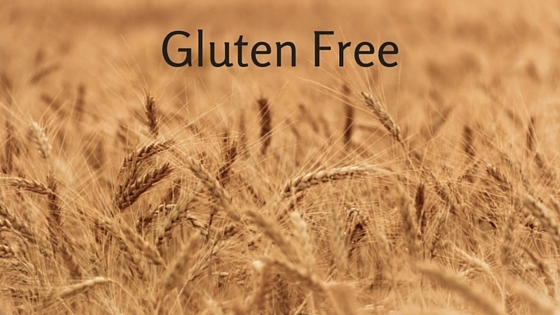 An entire industry has sprung up around gluten-free processed foods. While being gluten-free is a positive because it’s less allergenic, eating too many processed foods, even gluten-free, is not a good thing. The gluten is being replaced by other ingredients, so be sure to read labels carefully. The cons with gluten-free are that gluten itself is not the main issue. The issue is that modern crops have been hybridized, which means most crops today have double the amount of gluten they’re supposed to. Another problem is that grains today are not traditionally prepared (meaning they’re not sprouted). Also, many people can be deceived into thinking that if something is gluten-free, it’s automatically good for them, and this isn’t the case. After reviewing these diets and more, I have opted to follow the traditional diet, developed by the Weston A. Price Foundation. Traditional foods are those eaten by our ancestors before the industrialization of food in the 19th century. 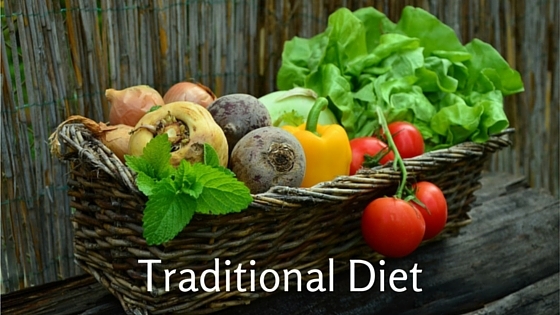 Traditional foods are unprocessed, naturally raised and unrefined. Breakfast: A super restoring smoothie containing ground, sprouted chia and flax seeds (or sometimes pumpkin seeds) for fiber, cinnamon powder, turmeric powder, fresh ginger, whey and collagen protein powders, Leaky Gut Support powder, super greens powder, cacao nibs, full fat coconut milk and coconut milk kefir (a great source of probiotics), fresh parsley, cilantro & kale (or any other green leafy veggie I have on hand), frozen organic blueberries and strawberries. This fills me up all morning. Lunch: 1 mug of homemade bone broth every day. Then I add either a sweet potato or Carol’s Homemade Holy Guacamole on a sprouted tortilla (Ezekiel Bread brand is a good one), or last night’s leftovers. I may even scramble up an egg or two. Dinner: Some of my fav recipes are Avocado-Stuffed Meatballs (made with 100% grass-fed beef), Garlicky Spaghetti Squash with (Organic) Chicken and Kale, Taco Salad, Wild Caught Salmon on the grill (or Cilantro Salmon Burgers) and Stir-Fry Asparagus with Mushrooms and Red Onions. The pros of this diet are it focuses on real food. It’s easy to digest. It’s probiotic-rich. It focuses on healthy oils like coconut oil and avocados. It’s organic, non-GMO, sugar-free, gluten-free and processed-food free. Over the last 5 months, I’ve lost 26 pounds. That’s a lot of inflammation and toxins that are now gone from my body. I’m feeling much, much better than before. I can’t imagine going back to the SAD way of eating! Yes, I spend a LOT of time in the kitchen. But you know what, I love it! And somehow I’ve found the time. My business hasn’t suffered. My marriage hasn’t suffered. In fact, they’re both thriving. I love the traditional way of eating! In future blog posts, I’ll go into these eating plans (and others) in more detail. How do you eat and what do you like best about it? Need help figuring out which foods to eat to help restore your health? Join my 6-week 1:1 coaching program, Be in Health. Haha! 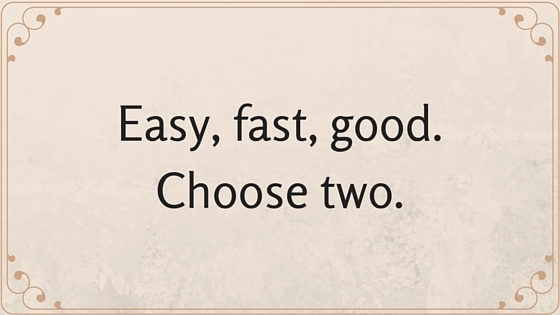 Love the “choose 2” graphic. As always, I appreciate the way you lay out the pros and cons, as well as the definitions of each. I always mix up vegetarian and vegan. Guess you can tell I’m neither! Thanks, Jackie. It helps me to figure things out to list the pros/cons, so I figure it helps others, too. I love the way you laid out each of these diets. I don’t usually follow any one diet but eat whole foods, balanced protein, grains, veggies. I don’t eat packaged foods. I’ve tried lots of different foods like kefir, coconut yogurt but didn’t like it. Thanks, Roz. If it’s the sourness of kefir and yogurt that you don’t like, try ‘hiding’ it in a smoothie. The probiotics you get from kefir and yogurt are too important to pass up. Thanks, Robin. There’s a lot of info out there; which diet are you following? I confess I love paleo and gluten free diet because I notice a huge difference on my skin and energy level plus don’t feel bloated compared to eating gluten. I don’t do either one of them strictly it is really informative how you outlined the pros and cons. You cannot go wrong with non-processed and that’s the best diet of all. Glad you enjoyed it, Webly. I agree with you about gluten; I feel so much better off it. I don’t want to be SAD or on a SAD diet. Good nutrition seems hard to come by with a hectic lifestyle and tons of travel. What do you suggest for gals on the go? Hi Christy, the main thing you want to do is eliminate processed food. Perhaps you can take a couple of hours on the weekend and chop up various veggie and fruits and divide them into snack-size portions to take with you during the week. (Make it a family activity!) Roast an organic chicken or two at the same time and divide the meat up into containers you can freeze and pull out for a quick meal. It takes a bit of planning but it can be done! Best wishes! Diet is a constant challenge mainly because all the unhealthy options are much more readily available. In my house we have managed to change our diets quite radically as our children are both dairy intolerant. This caused a few issues at first but is a blessing in disguise as it’s led us to quite a bit of research and ultimately an all-round better diet. We each more fish, less red meat, more vegetable and fruits. Have completely eliminated wheat, gluten and dairy. There are alternatives you just need to find them (and unfortunately pay more!). Sounds like you’ve come up with a workable plan for your family, Alan. I think as more and more people demand healthy foods, the prices will go down. That was a fabulous rundown of a lot of popular diets, Carol. Having the Pros and Cons helps us to make informed decisions. 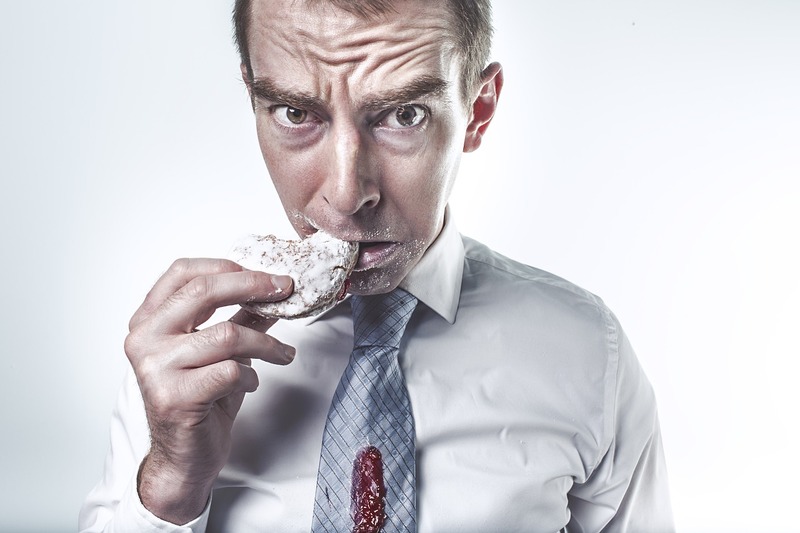 Nothing is perfect, but we know the “normal” American diet is not working. People are only getting sicker. I tend to mix a couple, but I mostly eat vegetarian and organic. Gluten can make me feel weighed down, so I avoid it when possible. Thanks for the day in the life of you at the end! I’m fortunate that my husband likes to cook. We all have to find what works for us. You are fortunate to have a cooking husband! Yes, it is a lifestyle and it looks like you’ve found the one that works for you! Cheers! Diet is so important. We have had better seasons with eating healthy than we are in now. I actually like to cook, but am driving kids around for at least 2 hours each day. Makes it hard to meal plan and then actually do the cooking. Hopefully we will be able to create a better plan for ourselves in the near future. I know that life gets in the way, sometimes, but I’m glad you’re planning on making changes, Brenda. Let me know if I can help.